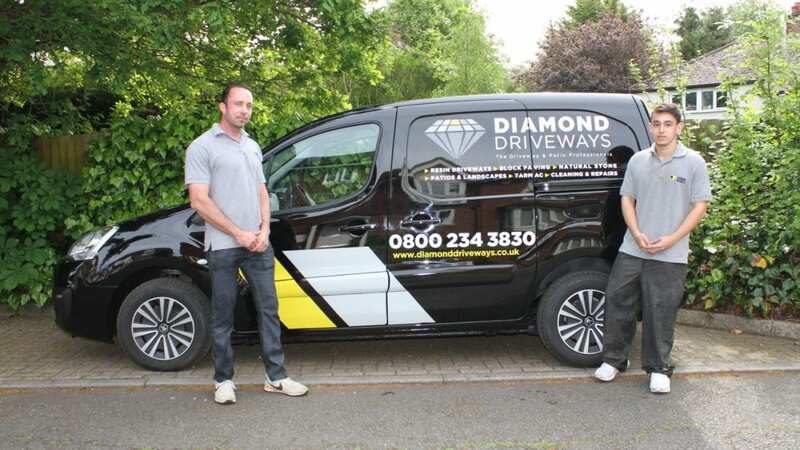 Diamond Driveways are pleased to announce the launch of our driveway clean and patio cleaning service for new and existing customers. 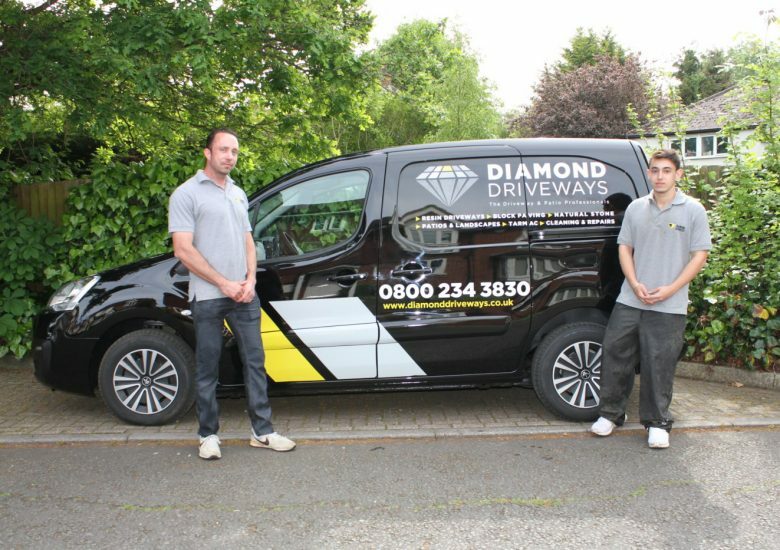 As you know Diamond Driveways are specialists at installing all types of driveways and patios. 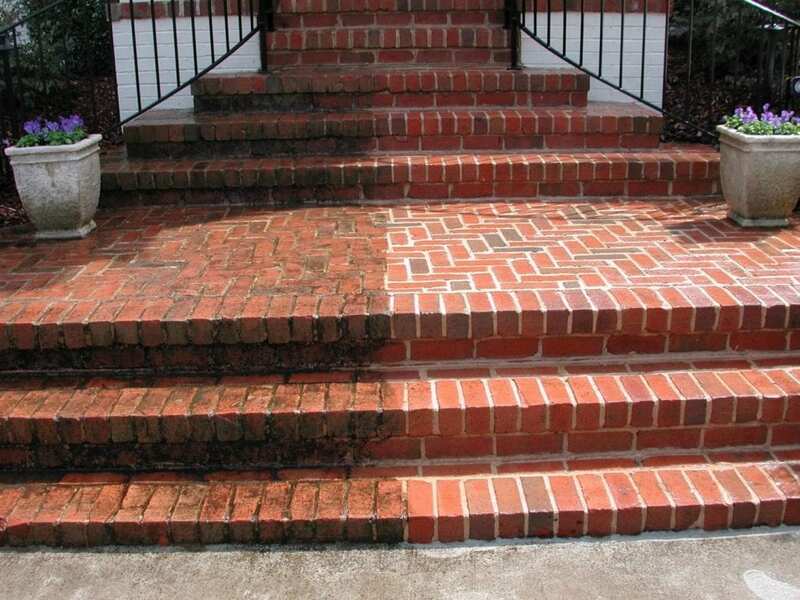 Now we offer a great cleaning and repair service to keep your driveways and patios looking spick and span. 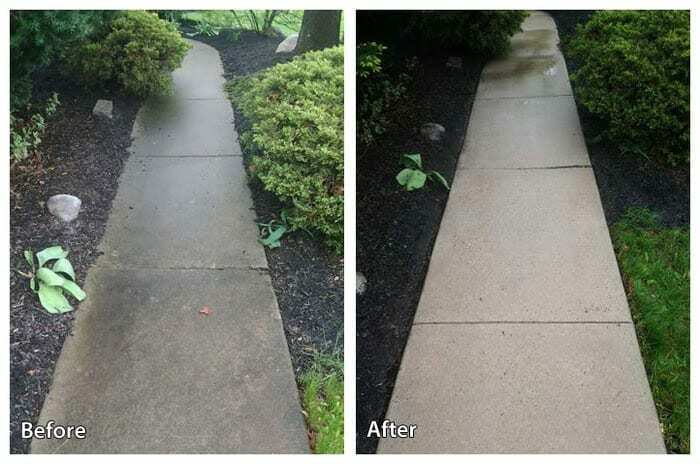 Here are just a few snaps of the team and some recent work including before and afters so you really get a sense of how great your driveway, patio, path or decking can be once we have done our work. 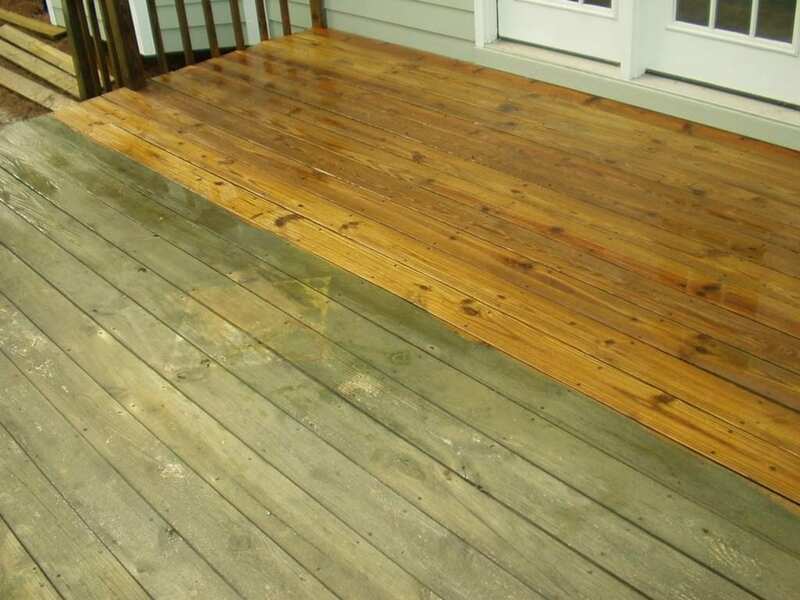 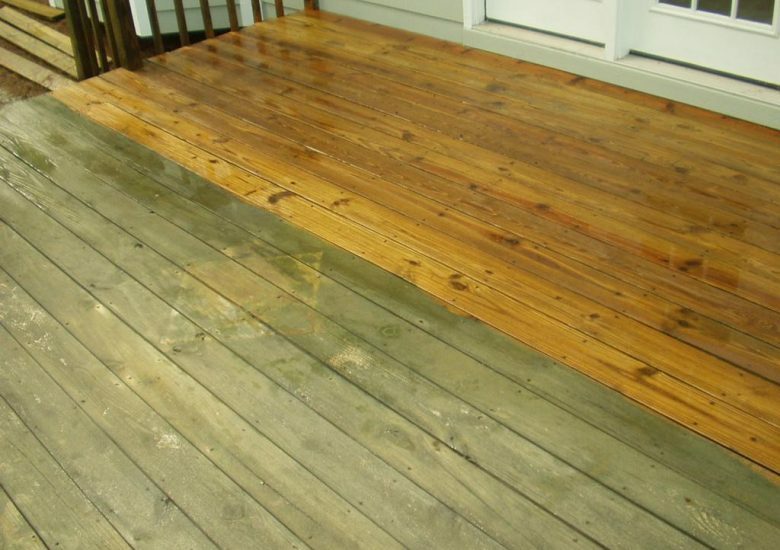 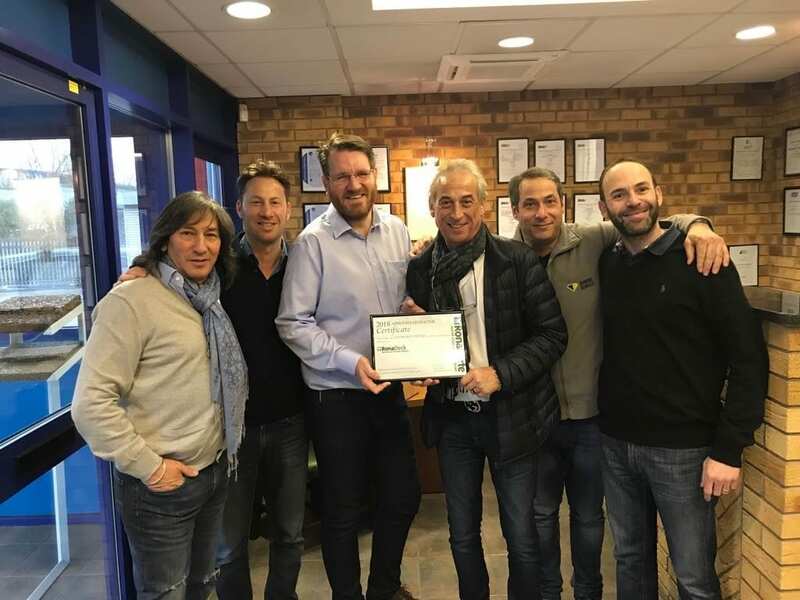 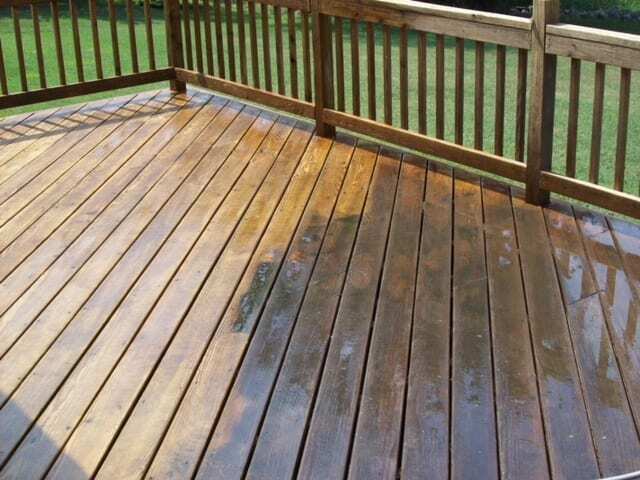 Our friendly and professional team use only the best industrial pressure washing equipment to achieve the best results whether restoring a driveway, patio, decking or pathway. 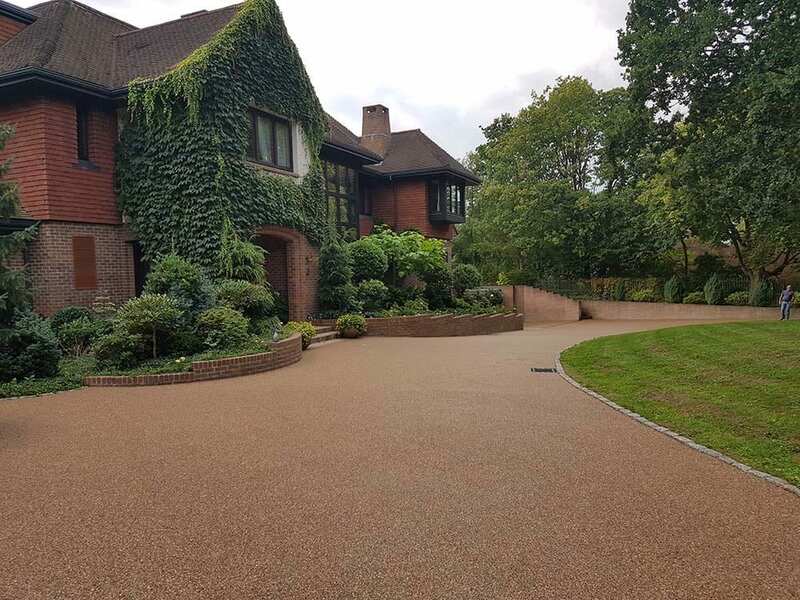 Diamond Driveways can clean and jet wash a wide range of exterior surfaces including decking, patios, flag stones, paving slabs, tarmac, concrete, stone, brick, awnings, block paving, resin, paths, forecourts and driveways. 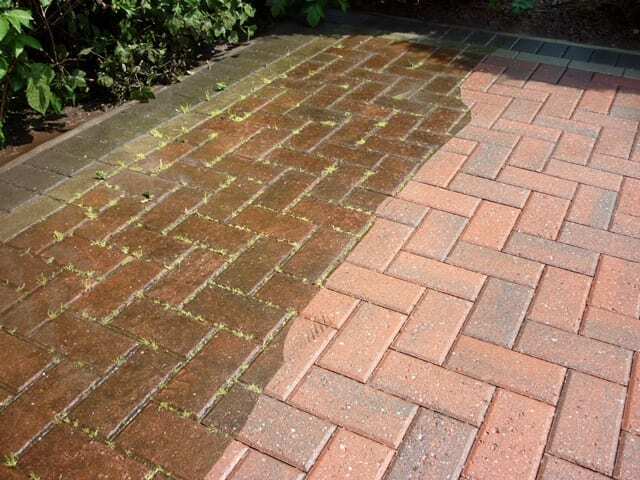 As well as pressure washing Diamond Driveways can also offer joint resanding, weed and moss removal, sealants to protect your driveway and repairs to your driveway in London and all across the South East. 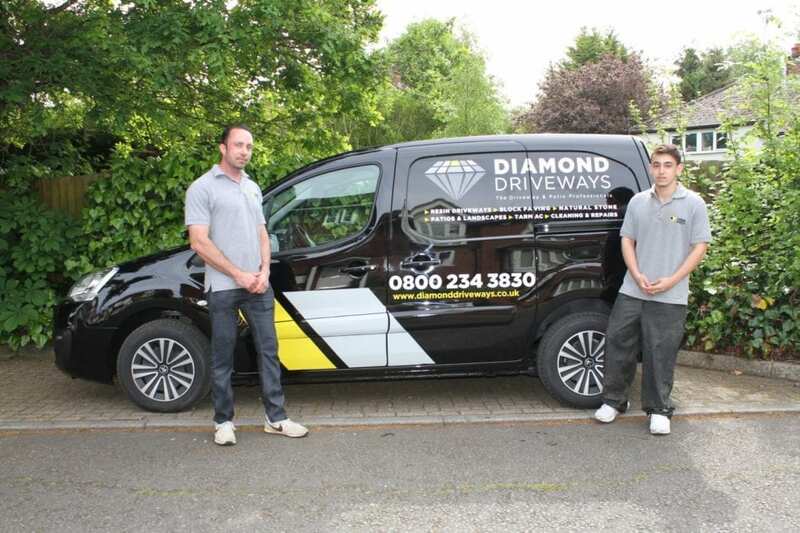 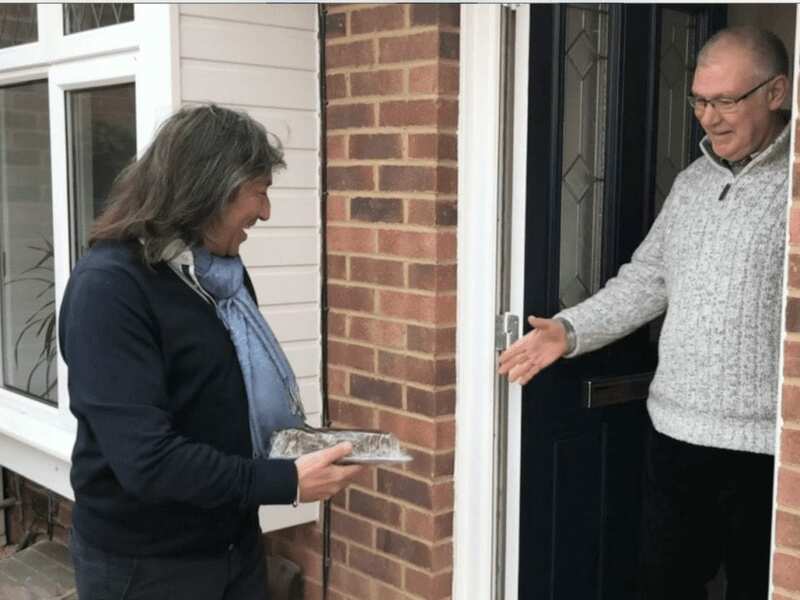 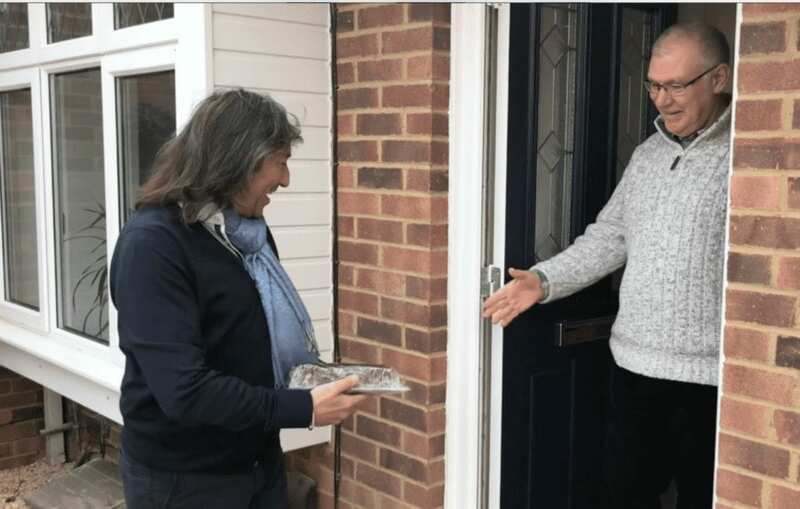 So if your driveway needs a good clean, your patio could do with a bit of a facelift, or you have a path that you want to gleam as your guests walk up it, then get in touch with Diamond Driveways. 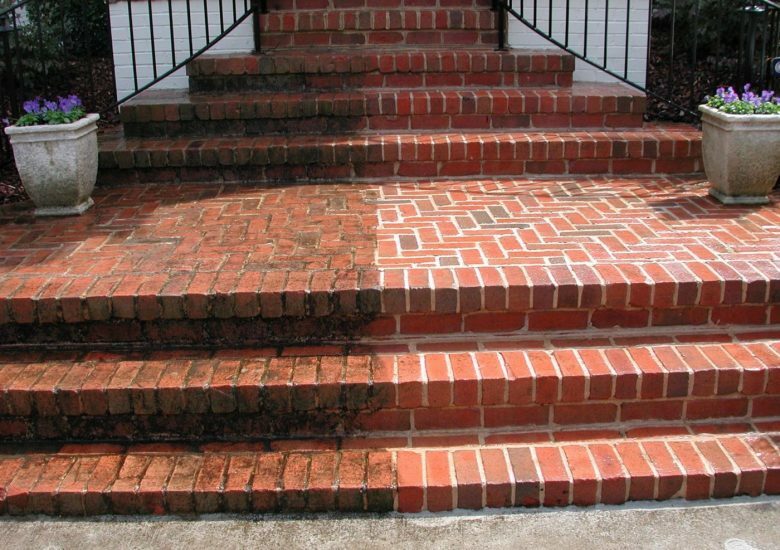 For more information on our driveway clean and patio cleaning and repair service please click here.